This might have been the most fun shoot I've ever photographed, not because I was surrounded by beautiful details and desserts all afternoon, but because I got to work with a few of my favorites in the event industry! Last Monday, I received the wonderful news that my last wedding of 2016 was going to be featured on one of my favorite wedding blogs, The Black Tie Bride! I was incredibly honored to see my work on this gorgeous blog. 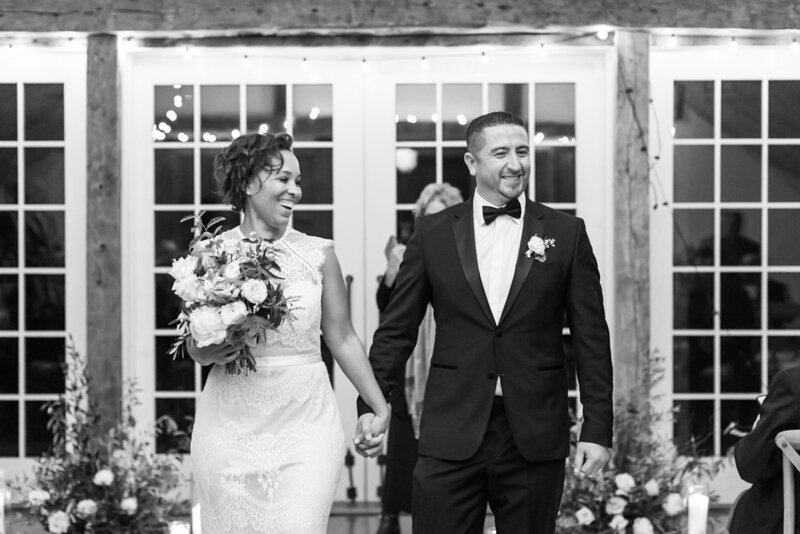 The Black Tie Bride is all about classic and timeless weddings filled with pure emotion and beautiful details, which is probably why I love it so much! 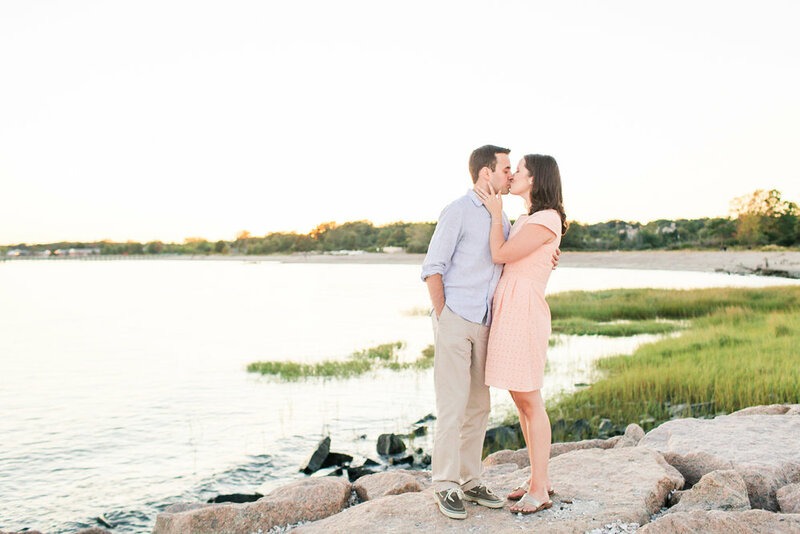 I am SO excited to have Amanda and Heath's sweet summer engagement session featured on Reverie Gallery today! 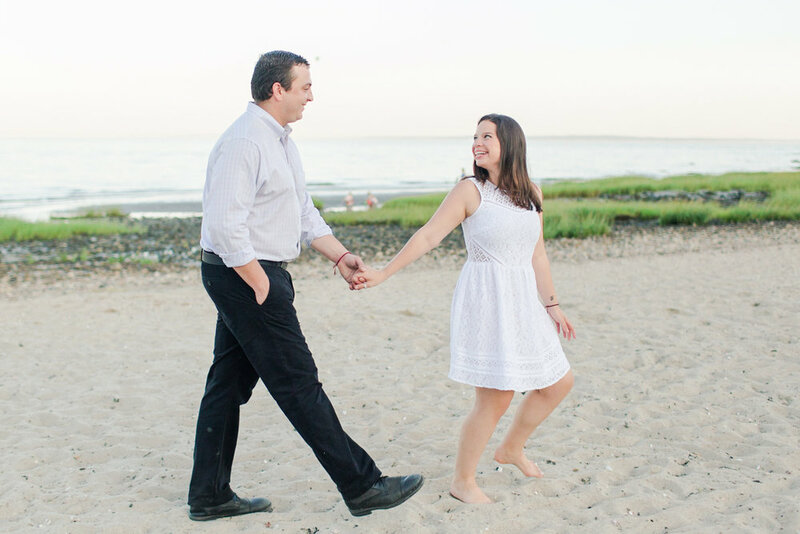 We met at the very end of August in Rowayton, Connecticut on a hot summer evening. I loved teaming up with Westchester, NY event planner and stylist Kate & Co. Events, who not only put together a beautiful picnic for Amanda and Heath, but also styled Amanda's outfits and the floral arrangements! I was so excited to have Andy & Melissa's wedding proposal featured on Reverie Gallery this past Sunday. 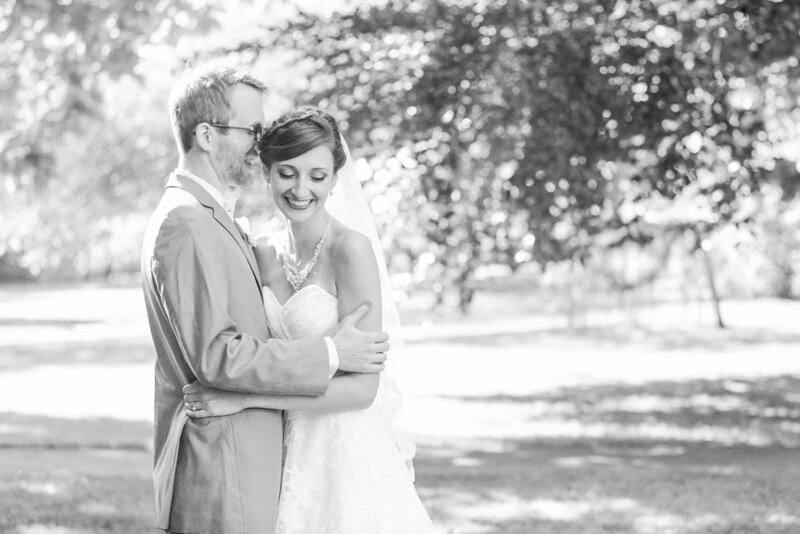 Reverie Gallery is a beautiful wedding blog, so it was such an honor when they told me they'd be publishing my work! I opened my email inbox this morning to find out that our Sunset Beach Wedding Inspiration styled shoot had been published on Glamour & Grace! What a way to kick off the weekend!